“Dr. Melanie Aya-ay you inspire me. You gave me my femininity and self-esteem when I had none. You gave me courage when I felt weak. You are truly more than a Dr. I will forever be grateful to you. I will remember when I was lashing out and told you I had changed my mind about the mastectomy and having reconstruction. You gave me back my power by simply stating “Do what you want”. You gave me permission to choose with that choice I felt strength. Thank you will never be enough for you. At the practice of Melanie L. Aya-ay, M.D. Plastic Surgery, P.L., we strive to provide excellence in cosmetic and reconstructive surgery in an elegant, relaxing, and safe environment. The first step in assuring quality medical care is choosing a physician who is board certified in their specialty. 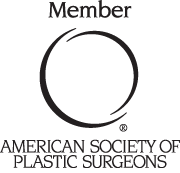 Dr. Aya-ay is board certified by the American Board of Plastic Surgery. Dr. Melanie Aya-ay and her staff believe that the crucial component of patient care is patient education. Your consultation with Dr. Aya-ay will be an educational experience so that you can be assured that you are making the choices which are best for you. Our staff will provide all of the assistance needed to help you navigate through the process for a successful Plastic Surgery experience. 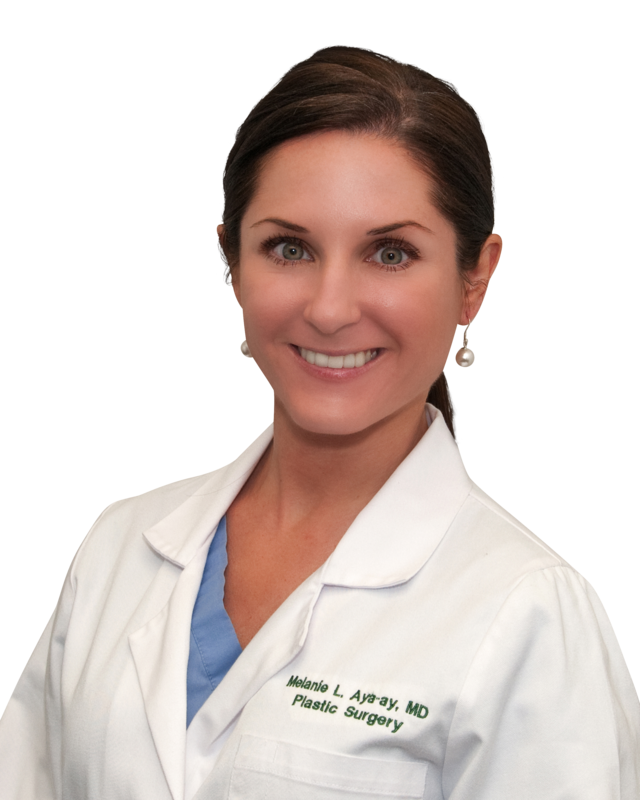 Dr. Melanie Aya-ay has recently moved her practice to the Lutz area of Tampa, Florida. Dr. Aya-ay is a board certified plastic surgeon specializing in both cosmetic and reconstructive plastic surgery. She is the only female plastic surgeon in Lutz and brings a fresh, new, and feminine touch to the care of her patients. We are very excited about the new practice and the outstanding staff that has joined Dr. Aya-ay. The new office location is elegant and classy created with a calm, spa-like environment in mind. We strive to make the patient experience one in which each patient feels relaxed and well cared for. Please browse through our website and call or email us with any questions or to schedule a consultation.